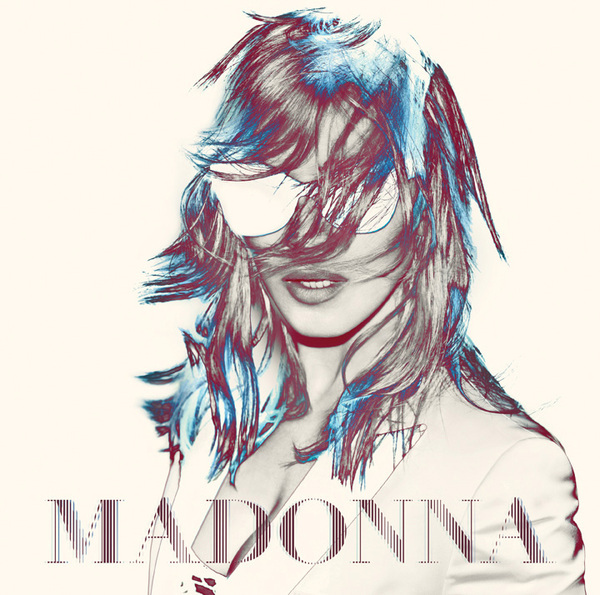 Madonna has announced dates for her 2012 world tour. Things kick off May 29 in Tel Aviv, Israel, as the tour will stop in 26 European cities including London, Paris, Milan and Berlin. The first of 26 North American shows is scheduled for August 28th in Philadelphia and includes a September 6th show in NY's Yankee Stadium and an October l0th performance at LA's Staples Center. The shows will include arenas, stadiums and special outdoor sights including the Plains of Abraham in Quebec and a return visit to South America as well as Australia where she has not performed in 20 years. Tickets are scheduled to go on sale beginning February 10th in Tel Aviv and the United Kingdom, with North American tickets going on sale beginning February 13th. Tickets for North America are available at Ticketmaster.com and LiveNation.com. The announcement of Madonna's 2012 World Tour follows an extraordinary week which included a performance at the Super Bowl Halftime which was seen in over 200 countries by over a billion people. Last week also saw the release of Madonna's new single, "Give Me All Your Luvin'" from her new album MDNA, due March 26. For more details on dates, tickets, presale opportunities and on-sale times, visit Madonna’s site here. 07-Aug - Moscow, Russia - Olimpiski Arena - On sale soon. VIDEO: Madonna in the studio with M.I.A.